As the youngest child in the family, Sam is constantly haunted by the thought that he might end up alone. During summer holidays spent with his family, he starts to train for the upcoming ‘loneliness’. 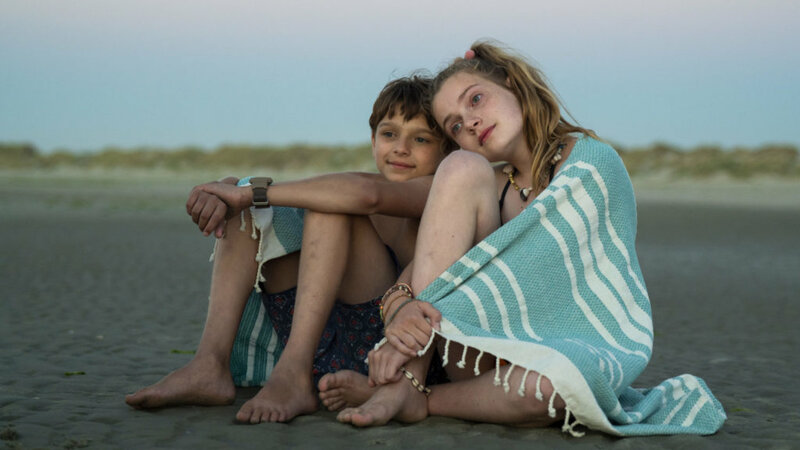 All until on the beach he meets the unusual and unconventional Tess, who teaches him to enjoy the present and not to worry about what is yet to come. Tess has a big secret and decides only Sam can help her with her plans. Together they embark on an unforgettable adventure full of daring and extraordinary events. Steven Wouterlood has made several award-winning short films for children. Alles mag (2013) won an Emmy and the TIFF Kids Award. Koningsdag (2015) won another TIFF Kids Award, as well as a series of other festival honours. Together with Margien Rogaar he directed the acclaimed TV serial Alone in the World. My Extraordinary Summer with Tess is his feature debut.